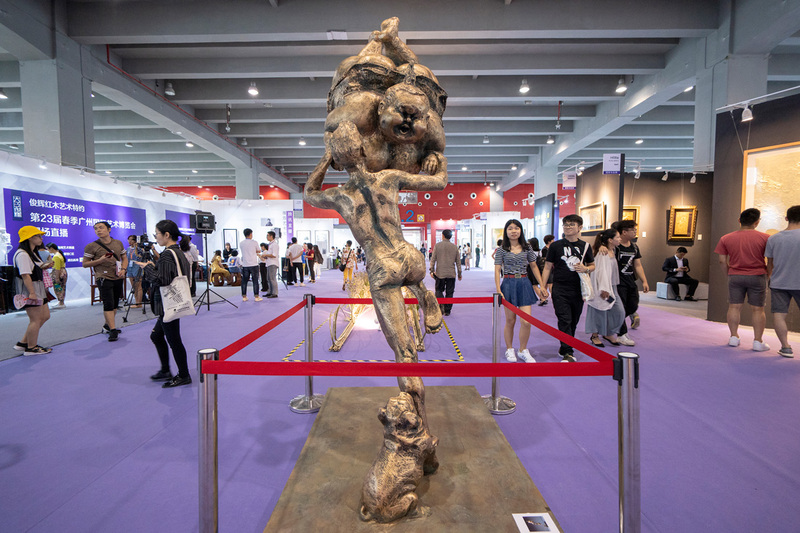 The city's communion with art theme pavilions will continue to build and display “Flower City” Guangzhou as a key theme exhibition. It mainly introduces internationally renowned art institutions, combing out and presenting various possibilities for the rapid development of contemporary art. Chinese Spirit and Western Aesthetics. Here, important domestic art forces are integrated; here, the frontiers of Western art are presented. In the classic pavilion, traditional paintings meet Western classics. The harmony between heaven and man in the East and the Western logic has a completely different interpretation here. Five-thousand-year-old history, calligraphy, celebrity rare emerge in endlessly, the National Museum infiltration in the tradition and the trend, blending in history and change, leading the audience to see the magnificent face of different countries. Collections bring rare treasures together across the country, and most of them are family heritage. This time, the public can do whatever they like, go through the light, review the history and culture, feel the deep details, and enjoy the visual feast through ancient and modern times. The museum has a total area of more than 2,000 square meters and expands the depth and breadth of the inheritance of Chinese and foreign traditional handicraft cultures from three perspectives: international perspectives, Chinese style, and Lingnan characteristics. Inheritance non-heritry and promote the quintessence of Chinese culture, which is one of the positioning of non-heritage museums. 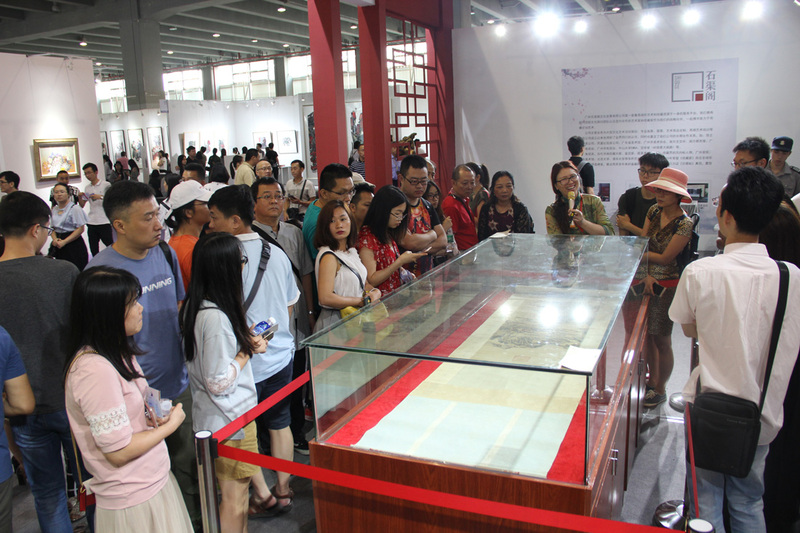 In addition to the related exhibitions such as the Guangfu Remembrance and Non-hereditary Theme Exhibition, an experience zone has been added to allow the public to understand the inheritance and the quintessence of Chinese culture. As an off-site supporting exhibition area for the 8 major theme pavilions, the Public Art District will focus on exploring the relationship between large-scale art sculptures and public space upgrades. Culture is the inner driving force for sustainable urban development and the soul of the city. 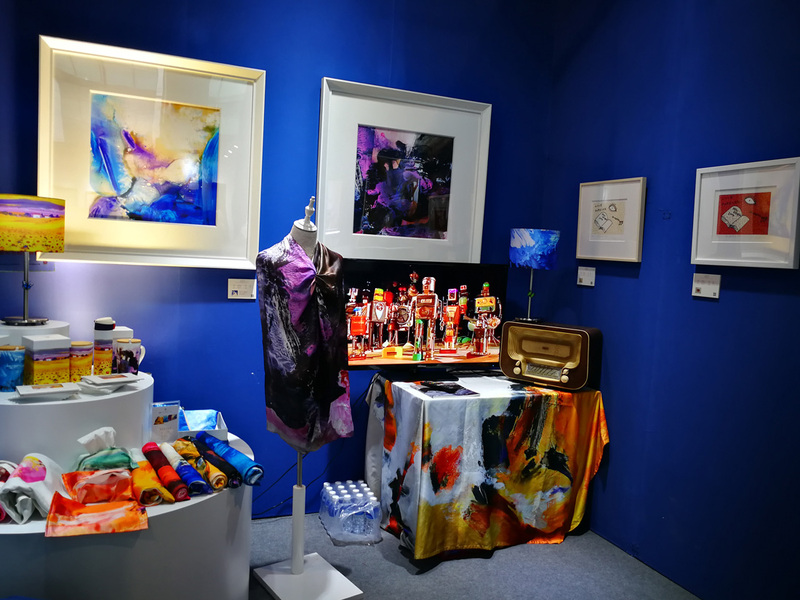 In 2017, Guangzhou International Art Fair first introduced the concept of the city’s image theme hall, presenting the flower city Guangzhou in the form of the Art Fair theme hall 【Flower City Hall】. As soon as it was unveiled, it was recognized by exhibitors and audiences from all over the world. The mainstream media also rushed to report on it. 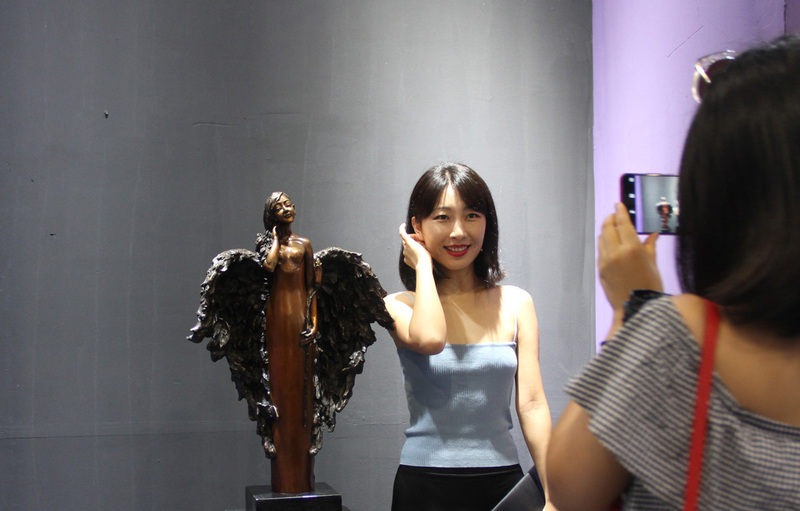 In 2018, the 【Flower City Hall】 was upgraded and invited famous artists, curators, and media from all over the world to come together to create a theme exhibition with a higher standard and wider influence to fully and profoundly demonstrate the beauty of Guangzhou, spread the voice of Guangzhou and advocate the aesthetics of humanistic life. The contemporary avant-garde art theme exhibition gathers a group of talents who express their own life experiences, artistic journeys and social reflections through their works so that dialogues between works of different themes and forms are created, depicting the era picture of contemporary Chinese art and presenting a prosperous witness of Oriental Art. Well-known curators from all over the world are invited for independent curate and complete presentation. This important initiative will prompt Chinese art to communicate with its international counterparts in a timely manner, and present the latest features, exquisite creative techniques, diversified cultural characteristics, broad creative themes and open minded ideas of contemporary art in the world to the public to promote the contemporary development of art, strengthen international exchanges as well as tap more potential artists. 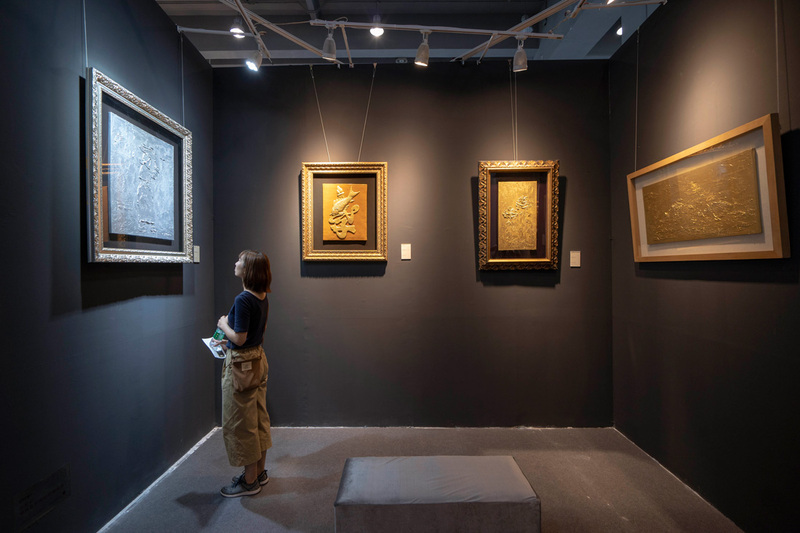 The Western-imported oil painting art is smashed in the tide of eastward transmission of western sciences in the modern era, which have taken root in China’s cultural soil and prospered after centuries of development. The oil painting art has been deeply integrated into Chinese culture and has become an important art category in China. It participates in the overall construction of modern Chinese culture. This theme exhibition will exhibit the civilized picture scrolls that are successively opened to the public through the collective visual texts of oil painters participating in exhibitions, and it is likely to be the final songs of the previous era and the prelude to the next era. 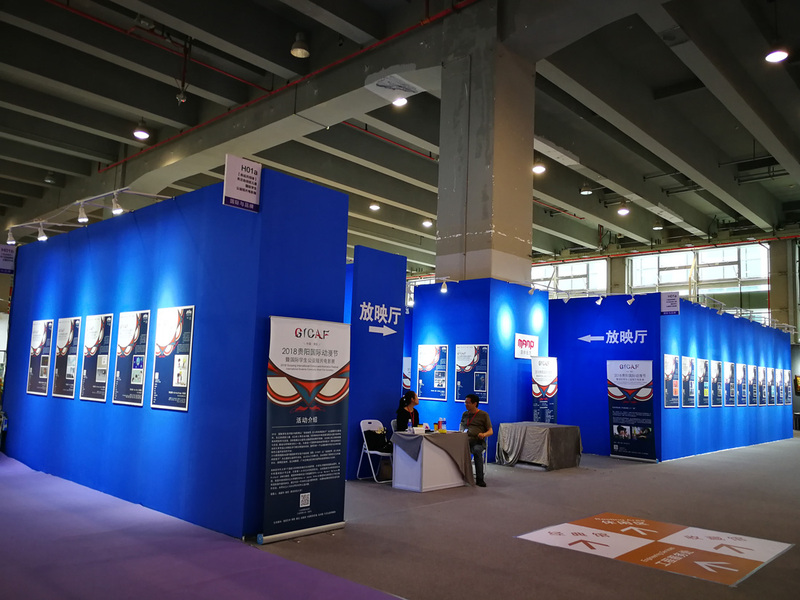 The 23rd Guangzhou International Art Fair（Autumn）, through multiple invitations, will create a 【Valuable Articles . Confluence of Various Flows】Art Exhibition of Fine Museum Collections to review the classics of the era. The careful design, in- depth performance, detailed portrayal, magnificent posture,, unique language, and sincere emotions have left us with a section of vivid and exciting historical chapters corresponding to them and their artistic charm will add to the spiritual power of touching later generations. The theme of this experience exhibition is to realize the interaction between life and art with the use of aesthetic eye-catching space. Combining artistic works with space and integrating sound, light and electricity, it creates an immersive multimedia aesthetic experience space that integrates art works, lighting, videos, devices, and surrounding sound fields to bring novel subversion and feelings to art consumers. When these young artists take their visions, dreams and their past into the art, they begin to relate to each other in different ways and express the current aesthetic perspective with different artistic discourses.